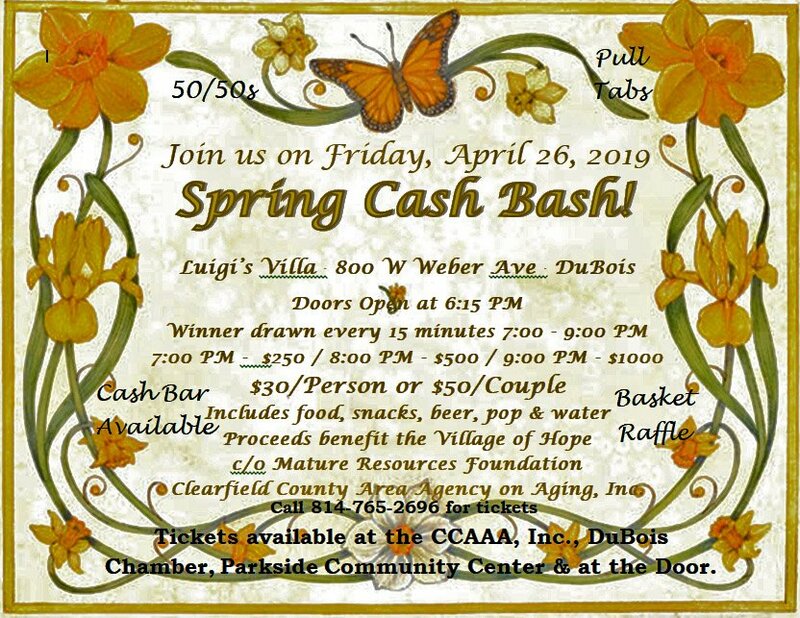 The Clearfield County Area Agency on Aging, Inc. in coordination with Mature Resources Foundation will host its first ever, Spring Cash Bash.  The event will take place on April 26 at Luigi's Villa in DuBois. Doors will open at 6:15 PM with the first cash drawing at 7:00 PM. Cash will be given out every 15 minutes with a grand prize of $1000 to be given out at 9:00 PM. Food and drink is included with your ticket. The cost is $30 per person or $50 per couple. 50/50s, basket raffle and pull tabs will also be available. All proceeds will benefit the Village of Hope. Tickets are available at the CCAAA, the Greater Chamber of Commerce and Parkside Community Center. For more information, please call 765-2696.